On Fortnite's Reddit, the game's developers state that they will be shutting down Playground Mode next week to make updates. "We appreciate all of the awesome feedback we've received and are beginning work on the next version of Playground", they wrote. Fortnite players will only be dropping into Playground mode until July 12. The mode also features respawns, increased resources and a ten minute time limit making it extremely different from any other mode in the game. Adding a full creative mode to Fortnite seems like a smart move on Epic's part. 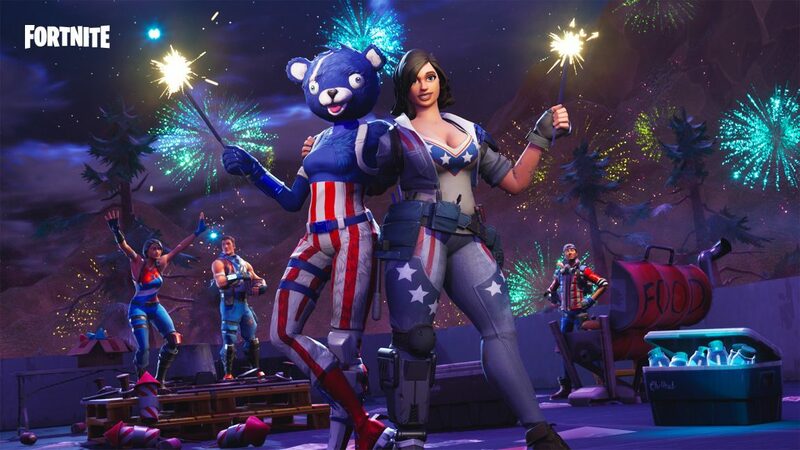 We don't know much about Season 5 yet, but expect the usual assortment of skins, emotes, and other Battle Pass goodies. "For the next version of Playground we're hoping to include functionality that would allow team selection options within the Playground itself". There's a reason Playground is referred to as a limited time mode, though. Don't worry though - Epic Games know they have a hit on their hands. While it sounds like future versions of Playground will allow for even more freedom, Fortnite fans have already done cool things with the tools available. However, the prospect of losing access to Playground in the near future resulted in Internet begging, with fans requesting (and demanding) that Epic leave Playground as a permanent installation.